Michael Jackson is no longer here in the physical form but HBCU bands are making sure The King of Pop’s music lives on. To say that Michael Joseph Jackson changed the world is not an opinion, it is simply a fact. August 29, 2018 marks the 60th anniversary of the birth of The King of Pop. During his 40 years in the spotlight, the young afro’d boy from Gary,Indiana changed the course of music history. Jackson didn’t attend an HBCU, or college at all, for that matter. But his impact is still felt today when HBCU bands play his music. And best believe it happens quite a bit. Here are four Jackson compositions that you just might here this football season. Dirty Diana was a controversial song from the beginning. A tune about a crazed groupie stalking Jackson, there was speculation about just who Diana was. Besides that, the song had a heavy rock flavor that many R&B heads weren’t necessarily crazy about at the time. But HBCU bands have kept the song alive since his death in 2009 and the sound when done right, is sonically impressive like this Miles College version. 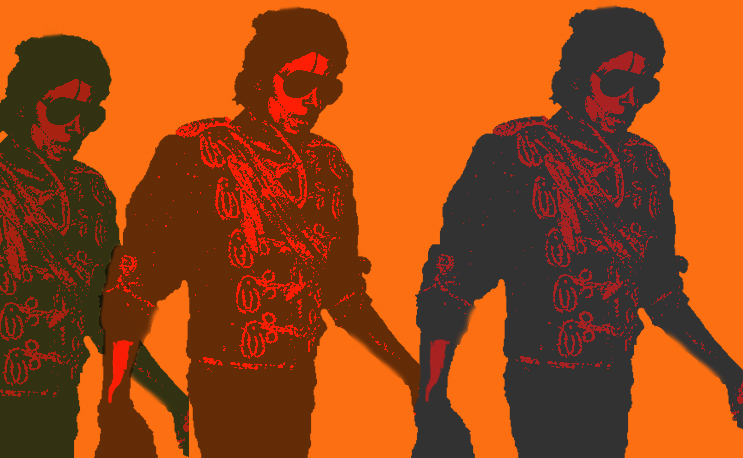 By far, the “funkiest” cut on Thriller, PYT was almost made for bands to play. And some play it like it was made just for them. Listen to Southern University’s Human Jukebox play it here.